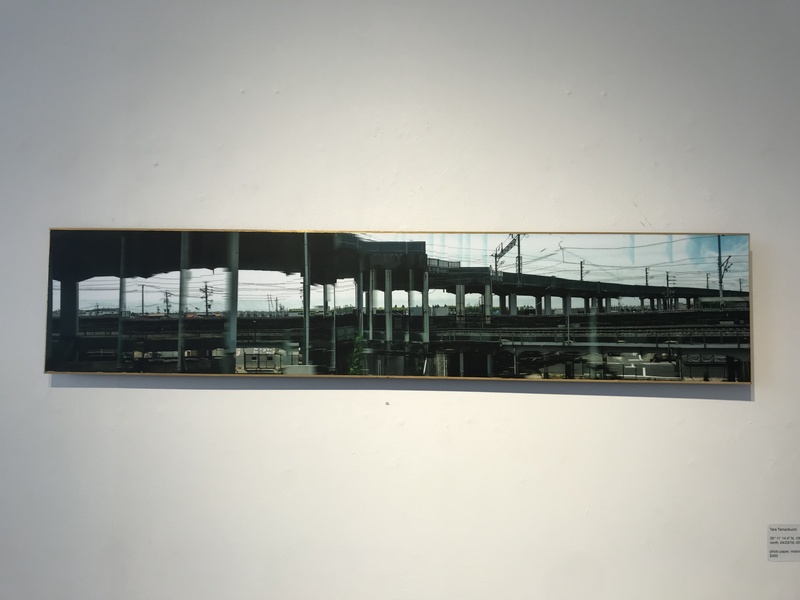 “I realized journalism wasn’t right for my personality.” For Tara Tamaribuchi, transitioning from working in journalism to studying painting was a natural transition. Originally from California, she worked as a reporter, but her career and her art lead her to investigating questions of identity. Recalling Japanese culture, she relates her series back to the notion of how compacted it often is living in Japan. 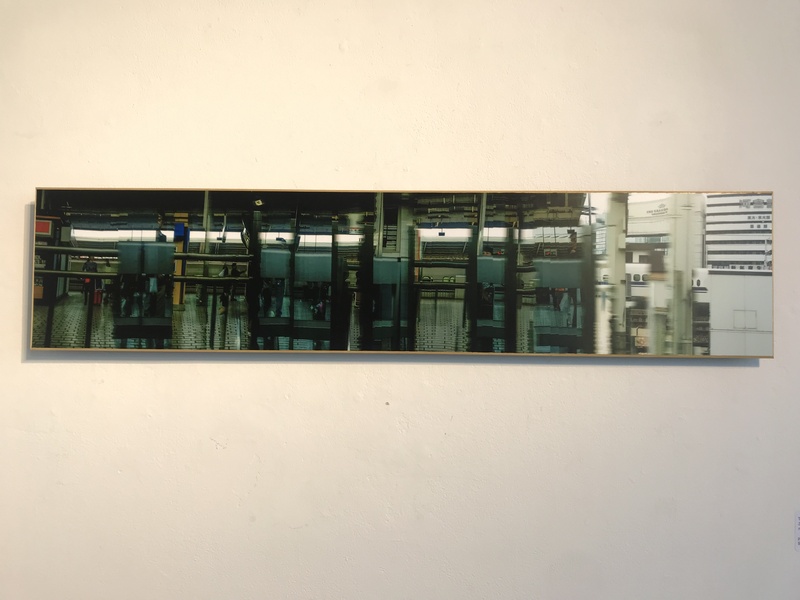 Tara considers her photos a contemporary nod to traditional Japanese Golden Screen panoramic paintings especially noting the photos’ depictions of landscape. 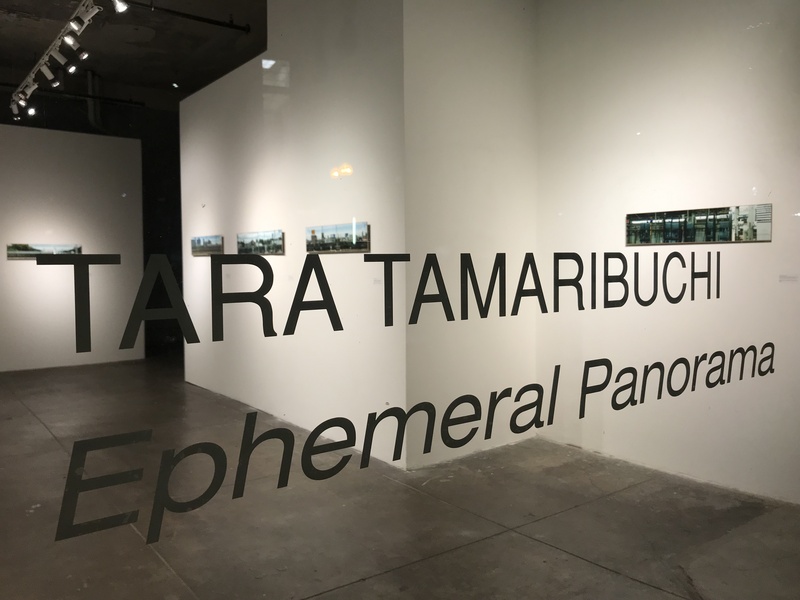 Tara is showing her photo series, Ephemeral Panoramas, from January 30th to February 23rd at Core Gallery in Seattle, WA.